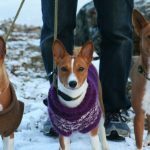 ashikibasenjis Jul 15, 2017	 Leave a Comment on The Basenji – A compact, alert hunting companion! 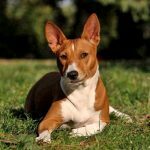 The Basenji is a highly intelligent, compact, and seemingly “barkless” dog breed. His intelligence is only matched by his intense sense of sight and smell. This pooch may be short in physical size, but he is huge in endearment. 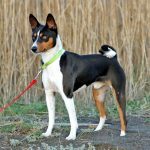 IfContinue reading… The Basenji – A compact, alert hunting companion!